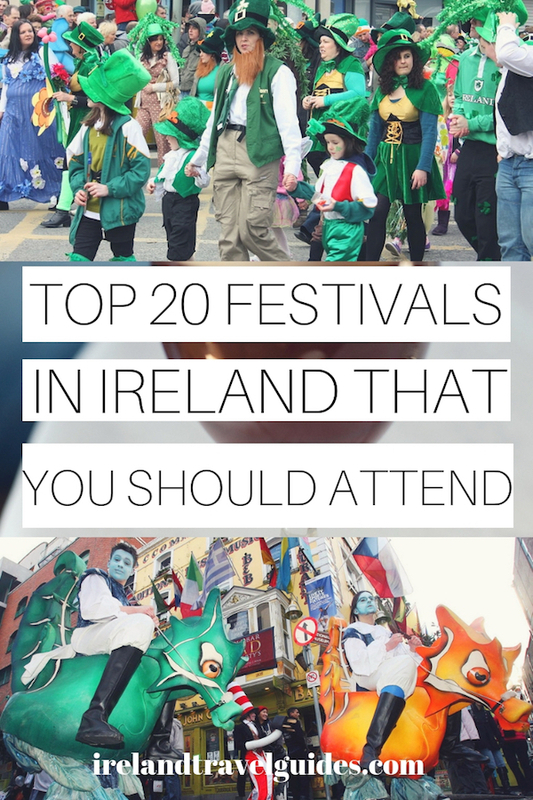 Ireland is not only popular for its stout and whiskey but also for its festivals all year round. I mean, what else is a perfect pair to these top Irish drinks but Irish festivals and music, right? 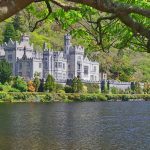 Whether you choose to go for local country celebrations or huge celebrations all throughout the country, you have a lot of choices for festivals in Ireland. 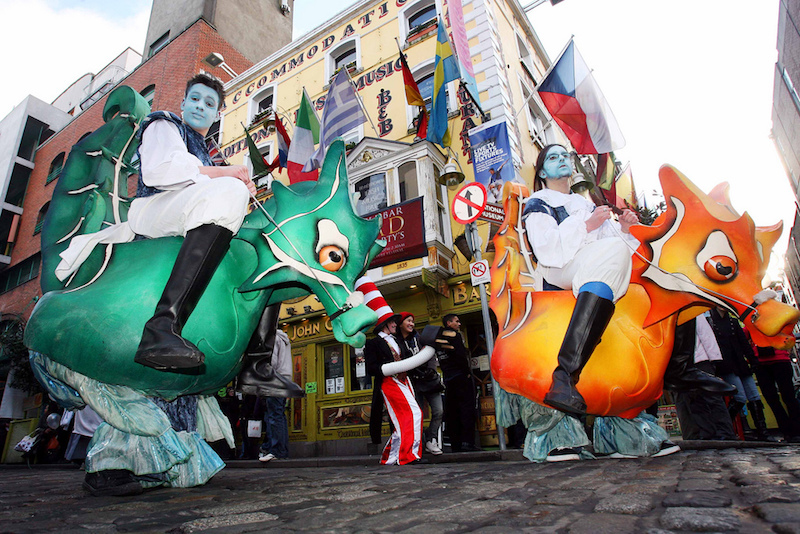 With that, we recommend these top 20 Irish festivals that travelers should attend in Ireland. 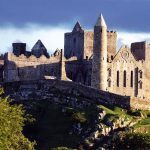 The biggest and grandest festival in Ireland, St. Patrick’s Festival is one hell of a celebration that you should not miss if you’re planning to travel to Ireland. This festival which was started by the Irish government in November 1995 eventually turned into a multi-day celebration which takes place somewhere around March 17 every year. The highlight of the festival is the St. Patrick’s Day where there’s a grand parade, lots of drinking, and locals and tourists party in the streets all over Ireland. It is a nationwide celebration where people usually dress up as Leprechauns. Spread throughout the St. Patrick’s Festival Week are various activities and events like traditional performances, food fairs, and a celebration of Irish culture. This one is quite difficult to pronounce but in simpler words, this is also called as “Fleadh” (pronounced as “flaa”). Fleadh is an Irish national music festival where the highlight of the event is the Irish traditional music competition. The reputation of this festival has been high that more participants wanted to compete each year. Aside from this competition, there are also concerts and parades. Every year, locals and Irish culture enthusiasts come over to participate in this music festival which is held late in August. The venue of the festival varies every year so be sure to check which town is hosting Fleadh this year. Another celebration in Ireland that is celebrated all over the country is the National Heritage Week. Spearheaded by the Heritage Council of Ireland, a handful of events are in store during this week where the primary goal is to celebrate Ireland’s culture, history, garden, and architecture. The best part of this week is that everyone can access several landmarks that are usually paid or private for free. 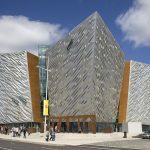 There are also tours, events and other activities that help promote Ireland’s culture and heritage. Heritage Week is usually held on the last week of August. This spa town in County Clare has an old traditional festival which leads all road to Lisdoonvarna every September. Also hailed as Europe’s biggest matchmaking festival, this will surely catch your interest if you’re looking for an Irish mate. This event welcomes festival-goers of all ages specifically around 18 to 80 years old. There’s dancing, singing, and various activities all day long. If you’re not getting any luck during the festival, don’t worry there are matchmakers who can pair you up with someone and just see what happens from there. 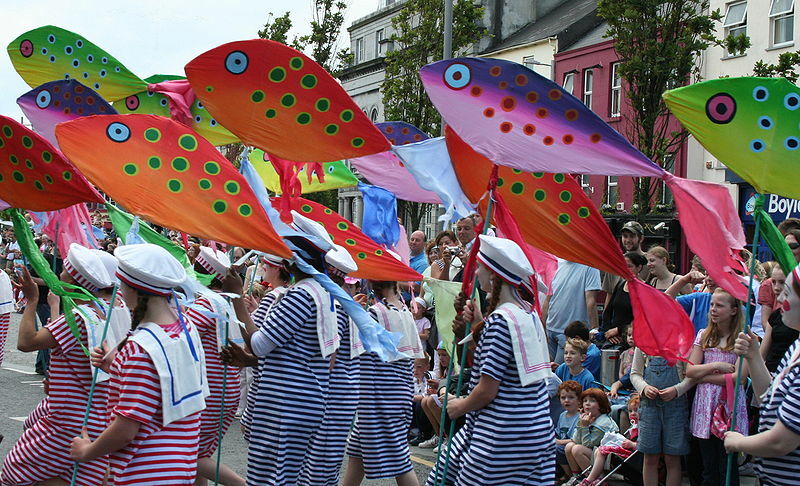 Dingle Regatta or boat races is also one of the top festivals that you should not miss in Ireland. If you happen to be in Dingle sometime around the third week of August and you share the love for boating, be sure to check out Dingle Regatta. This festival is all about crews of four racing a traditional Irish canoe (naomhog) around the harbor. Killorglin surely has a unique coronation day where they crown a wild goat as the “King of their town” for three days. Every August, locals go to the mountain to catch a wild goat and bring it back to town to be crowned as the “King”. On the last day of the festival, the goat is sent back to the mountain. There are lots of activities during this celebration and pubs close an hour later than the usual. 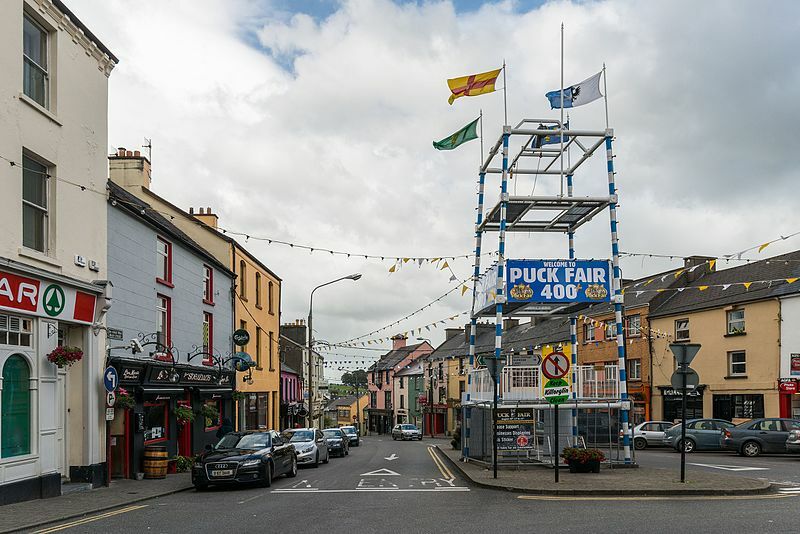 Live music, demos, dance sessions, outdoor markets, and fireworks are expected every year during the Puck Fair. The history of this festival can be traced back to 400 years ago where a wild goat fleed from the hills and warned the entire community from the approaching Cromwellian army. At present, the festival is now held every August 10-12. Every 23rd until 27th of August, Tralee hosts pageantry where young Irish women compete for the title as the Rose of Tralee. This celebration is open to the international audience too since it is a global celebration of Irish culture. Aside from the crowning of the yearly Rose, there are also street entertainment, live concerts, street markets, parades, and fireworks all throughout the festival. Ireland has some of the finest seafood in the world. In fact, one of Galway’s unique features is the Galway Native Oyster which they take pride of– all thanks to the Atlantic shoreline. So if you want to feast on some delicious oysters while you’re in Ireland, be sure not to miss the Galway Oyster Festival. There are two Oyster Opening Championship as the main highlight of this festival: the Irish Oyster Opening Championship and the World Oyster Opening Championship. This oyster-loaded celebration is held every September on the west coast of Ireland. The Galway Arts Festival paved way for Galway to be recognized as a cultural center for the arts and a cultural tourism destination. This festival has become internationally known as you can already see Irish artworks sitting side by side with artworks by international artists from various fields like theatre, music, visual arts, opera, street spectacle, dance, and comedy. Thousands of attendees come over to Galway to participate and take part in this event which is held for two weeks in late July every year. Another irresistible festival for the seafood lovers out there, Ireland surely wins the heart of many tourists for this incredibly sumptuous food festival. If you can’t say no to these juicy prawns, head over to Dublin for the Dublin Bay Prawn Festival. This festival occurs every March near the harbor where you can enjoy bite-sized prawns and a creamy stout to wash the prawns down. There are also cooking demos, music, and more foods during the festival. The Rockin’ Food Festival in Enniscorthy will surely unite all foodies and music lovers out there. If you’re planning to visit Ireland in the first week of August, be sure not to miss this top Irish festival. Over 80 of the best local and artisan vendors are expected to participate in this big event down in County Wexford. There is also an interesting lineup of international rock and roll artists to give the festival-goers a series of free outdoor gigs. This simply means that the Rockin’ Food Festival is not just all about food but rock and roll music as well. Lastly, if you’re planning to bring the entire family with you, the Rockin’ Food Festival is also the perfect venue for your kids to participate as there are various activities specifically prepared for the youngsters. 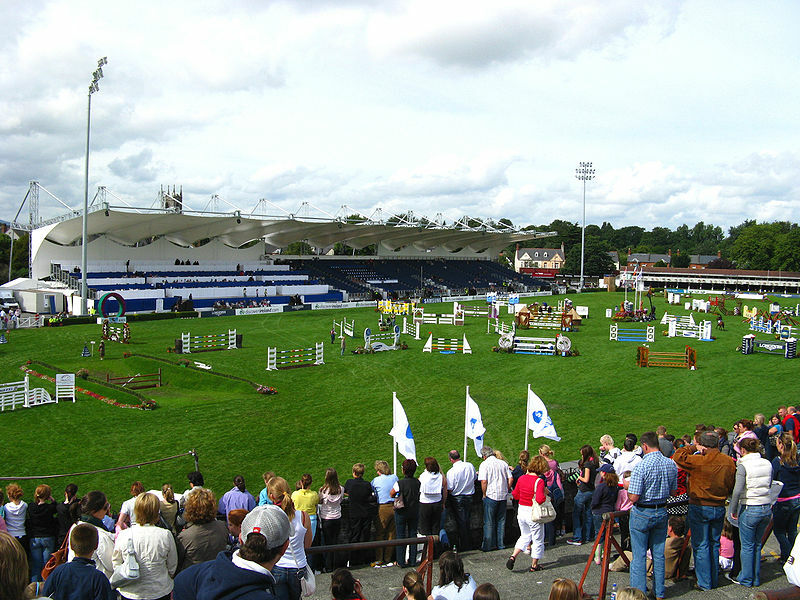 The Dublin Horse Show every August is a celebration of Ireland’s inclination towards horses. This festival showcases the best show horses to the best international show jumpers. Being one of Ireland’s biggest events, thousands of people including visitors from abroad come to Dublin to witness this show. Tickets for the show are sold in the official website of the event. There’s the single admission ticket, season admission ticket, daily seated stand ticket, and stand seat only ticket. Check out their website for more information on these different types of ticket. The fishing town of Dingle hosts the annual Dingle Food Festival on the first weekend of October. If you’re looking for the best weekend in Ireland, this festival is the one you’re looking for. Thousands of locals and tourists purposely head over to Dingle for this festival because of “The Taste Trail” where you get to visit over 70 food venues around the town and taste the best foods and drinks in their menu. There are also cooking demonstrations, market stalls, workshops, children’s events, street entertainment, whiskey tasting, wine tasting, and so much more activities to expect. The Dingle Racing Festival happens every August and it is one of the biggest Horse and Pony races in Ireland. There are twenty races spread over the weekend making this event as the highlight of the Dingle’s calendar. Expect to see over 160 horses all across Ireland competing for the EUR 6,000 prize. There are also booths and stalls to entertain some of the audience– the kids to be specific. Examples of these are the bouncing castle, a fortune-teller booth, and various market fairs that sell souvenirs. To commemorate and celebrate the life of the Irish writer, James Joyce, Bloomsday is held in Dublin every June 16. This is the day his novel, Ulysses, took place in 1904. This day is expected to have readings and dramatizations of Ulysses- perfect for every Ulysses fan but other exciting activities like pub crawling is also in the tradition. There are also many free activities that you can expect in Bloomsday including theatrical performances, musical events, and tours. 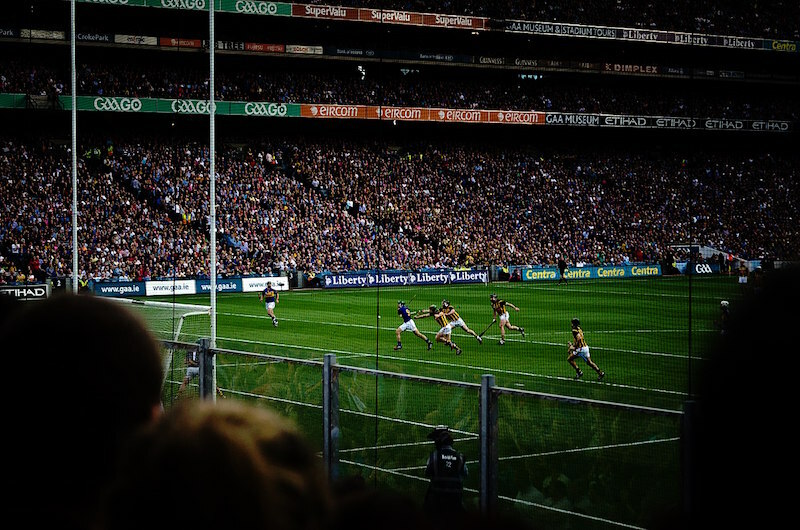 Every September means a very busy time at the Croke Park where thousands of Gaelic sports supporters come to see the All-Ireland Finals for hurling and football. If you happen to be a fan of the sport, be sure to check out this big event if you’re in Ireland. You’ll most likely be able to get along very well with other enthusiastic fans too which will make the experience more memorable. Late winter in Dublin is never boring because this would mean non-stop traditional Irish music and unlimited drinking sessions in Temple Bar TradFest. Today, this festival is already considered as the largest festival of traditional music in Ireland long after it started as a small niche music festival in 2006. The recognition received from this festival has pushed it to expand its goal which now includes promotion of the next generation of Irish musicians. TradFest also offers a memorable experience for festival-goers with its live music concert held in some of Dublin’s popular historical sites. Aside from that, you can also expect to party all night long for free. Exhibitions, workshops, masterclasses, and film-screenings are also in the line up of activities. This festival starts around January 21 and ends on January 27. If you are interested to join this music festival head over to Dublin on these dates. Listowel Writer’s Week is an internationally acclaimed literary festival held from May 29 to June 2. 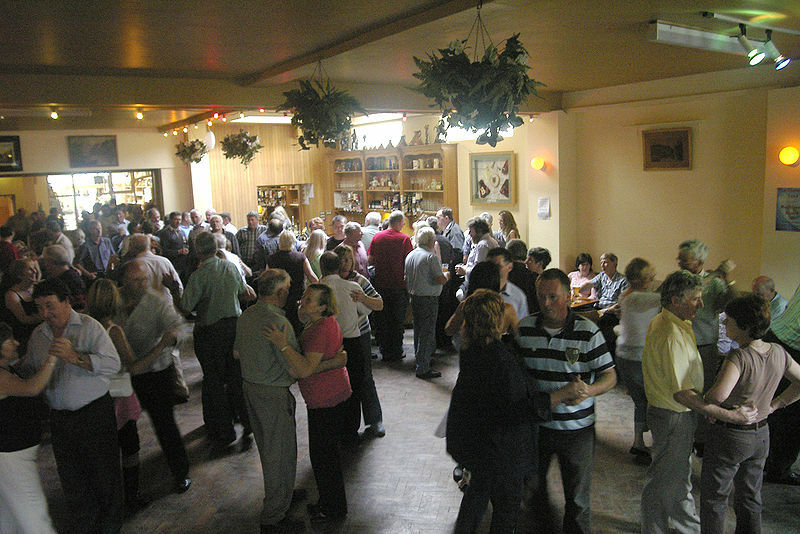 It is considered to be one of the most friendly and sociable events on the Irish calendar and because of this a lot of participants attend this very popular festival every year. This festival is perfect for writers and aspiring writers who want to expand their network and, of course, learn through the series of writing workshops. 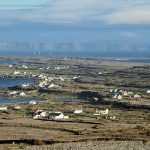 Irish and international writers get invited to the festival to share their expertise in poetry, theatre, fiction, screen, writing scripts for radio, children’s literature, song-writing, and even comic writing. Art exhibits, literary and historical tours, singing, dancing, and seminars are also expected to fill up the program during these days. There are also writing competitions for adults and young writers. There’s definitely so much to expect in this festival. Ireland surely loves to promote their culture to the world. This is the reason why a lot of traditional music and dance festivals are sprouting like mushrooms all year round. One of these is the Fleadh Nua which takes place every May in Ennis, County Clare. This 9-day event should also make it to your list of Irish festivals because there are lots of fun activities to expect morning until night. There are music concerts, dance workshops, various street entertainments, lunchtime concerts, and evening sessions. There are also Irish Dance Competitions and CD Launches to add more variety to the program.